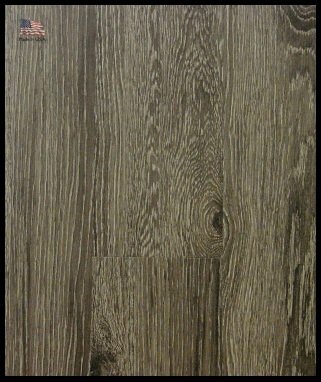 Luxury Vinyl Tile (LVT) is an extremely durable product and easy to care for. LVT was primarily used for commercial applications, but with today’s technology and new styles, it has become a popular choice in residential use as well. An Excellent Value at $1.39 S/F! 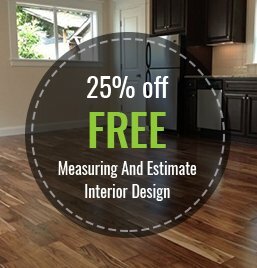 * Pricing is for materials only (installation is available). Special not to be combined with any other discounts.